The global economy is changing rapidly in response to advancements in science, technology, engineering, and mathematics (STEM). Nations wanting to keep pace must ensure their educational systems can continually adapt to market demands and develop technically knowledgeable workforces of sufficient size to meet the country’s needs. Preparing today’s students for the jobs of tomorrow requires (1) teachers who can prepare STEM learners to excel in a globally competitive marketplace, and (2) educational systems that are intentional about expanding STEM education to prepare a critical mass of qualified graduates. 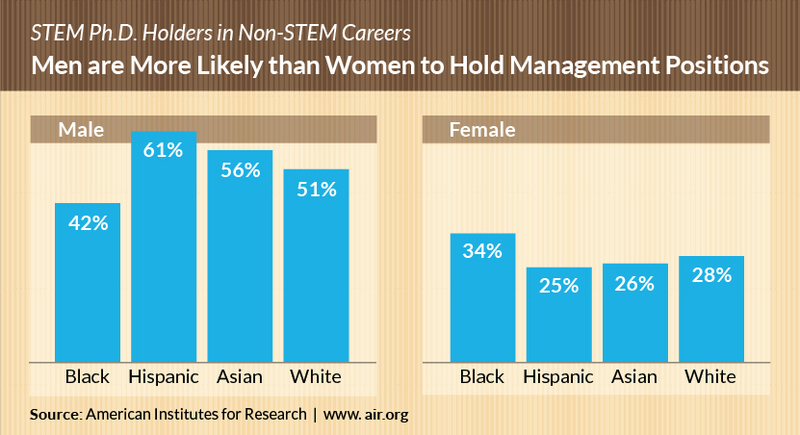 AIR's researchers, evaluators, and policy and practice specialists work with a diverse set of clients to support improved access, engagement, and success in STEM teaching and learning pathways for all individuals, PreK-12 and beyond. Our experts integrate research and evaluation to inform evidence-based STEM policies and practices, and empower leaders to effect deep change leading to a critical mass of STEM graduates who can sustain innovation and discovery. As one of the world's largest behavioral and social science research and evaluation organizations, AIR uses the best science available to bring the most effective ideas and approaches to enhancing everyday life. Internationally, we strive to improve the quality and relevance of social, economic, and education programs in developing countries while helping open up equitable access for all. In this regard, leveraging STEM in opening up equitable access to high quality education is AIR’s new frontier of sustainable international development. Explore all our STEM resources. As the national economy expands in areas of science, technology, engineering, and math (STEM), the teaching of this content has become vital for adults to succeed in the workplace. AIR developed new and innovative ways to improve the teaching of STEM content to adult education students using open educational resources (OER).